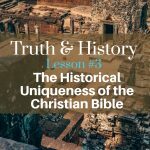 After listening to our last podcast on the historical uniqueness of the Christian Bible….you may be thinking….. BIG CLAIMS there, but can you prove your theory? 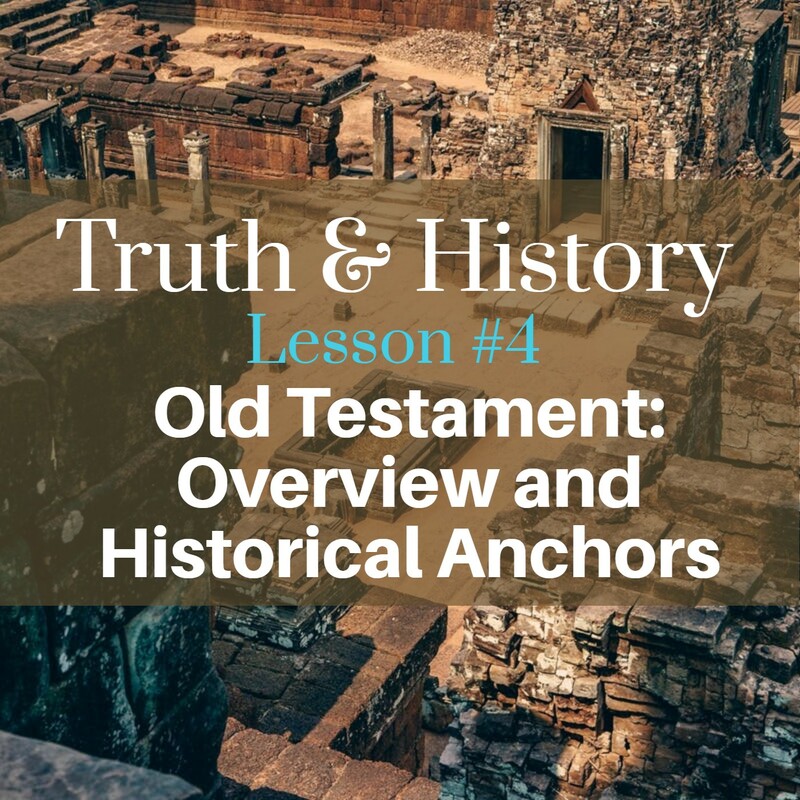 Does secular history REALLY anchor the stories in the Bible in real history? 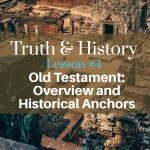 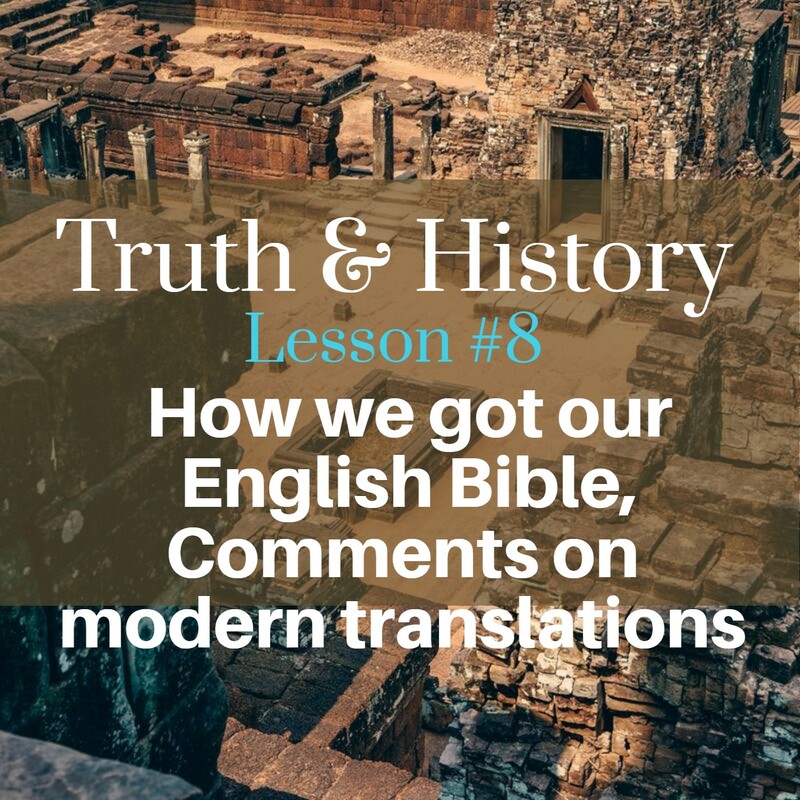 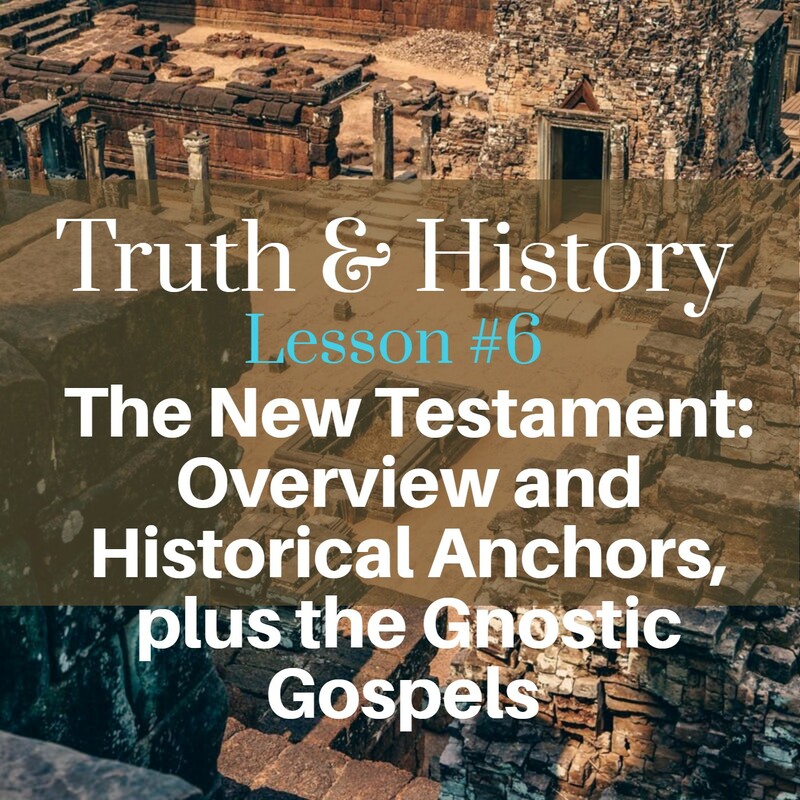 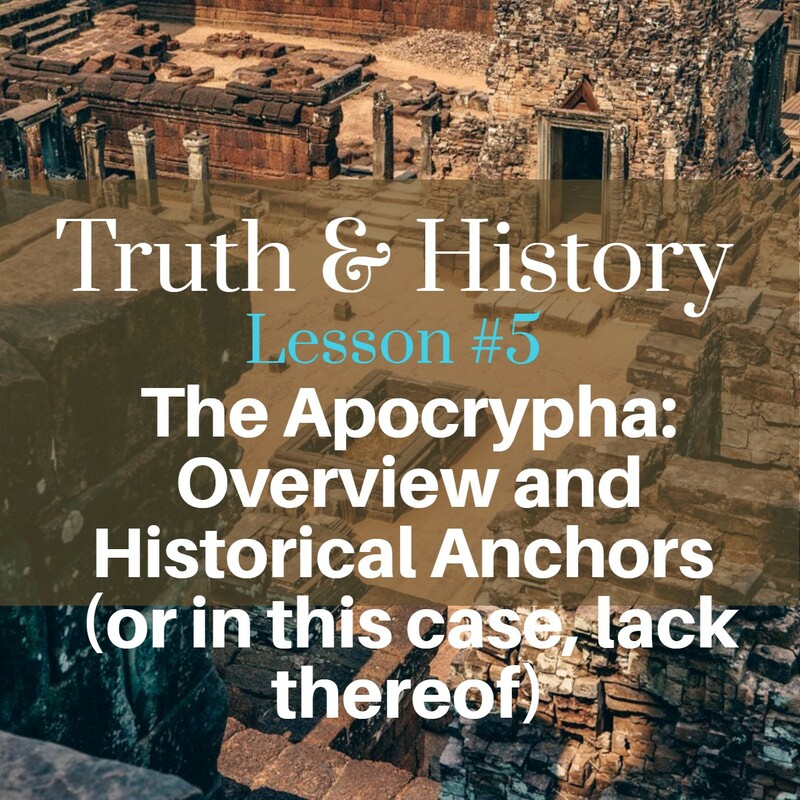 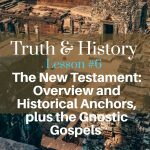 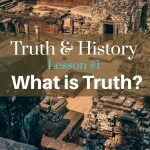 In our last podcast we talked about how history helps us determine the truth of Biblical documents. 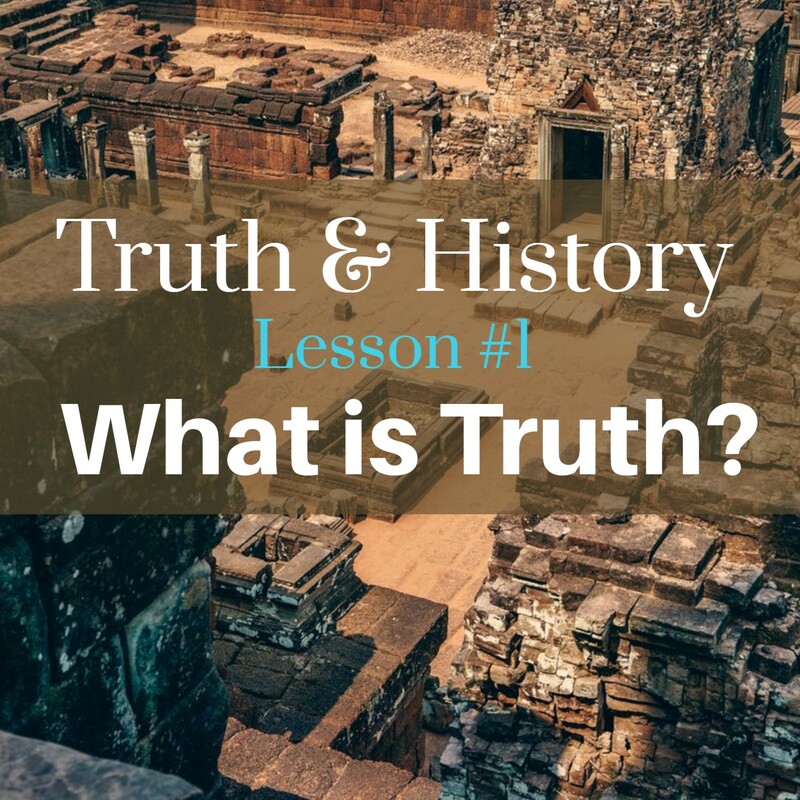 And if that’s so doesn’t history do the same for all religions? 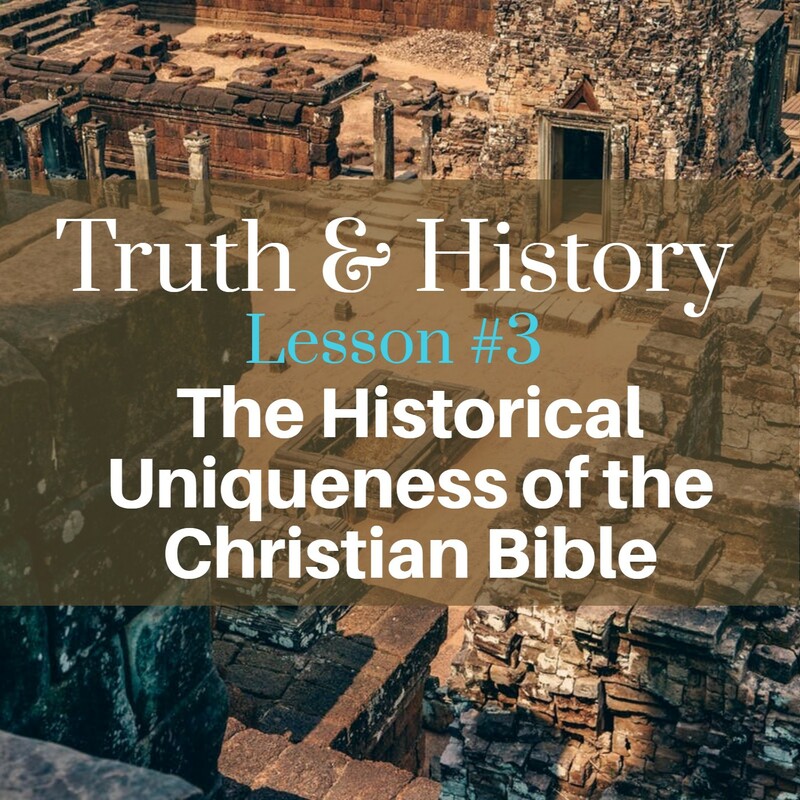 Why do Christians think their sacred books are any different than the sacred scripture of other religion? 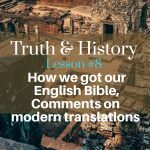 Aren’t they all the same anyway, slightly different messages, but all leading to the same God?